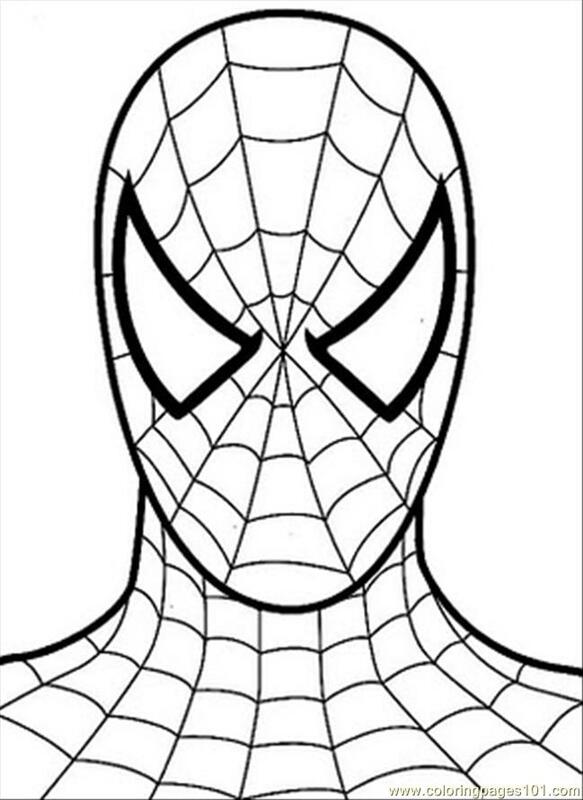 Spider-man is written with a hyphen. 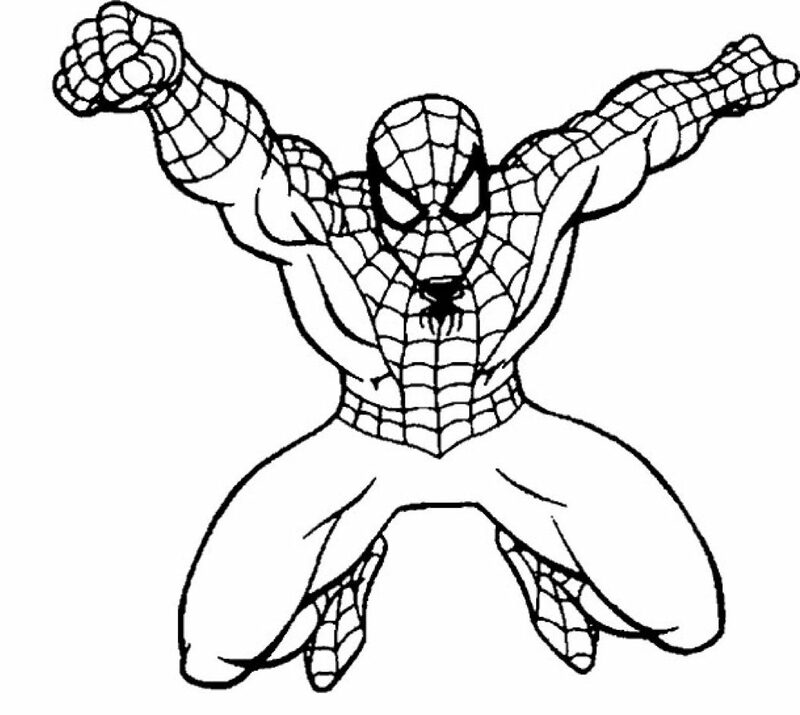 Became a superhero in his youth. 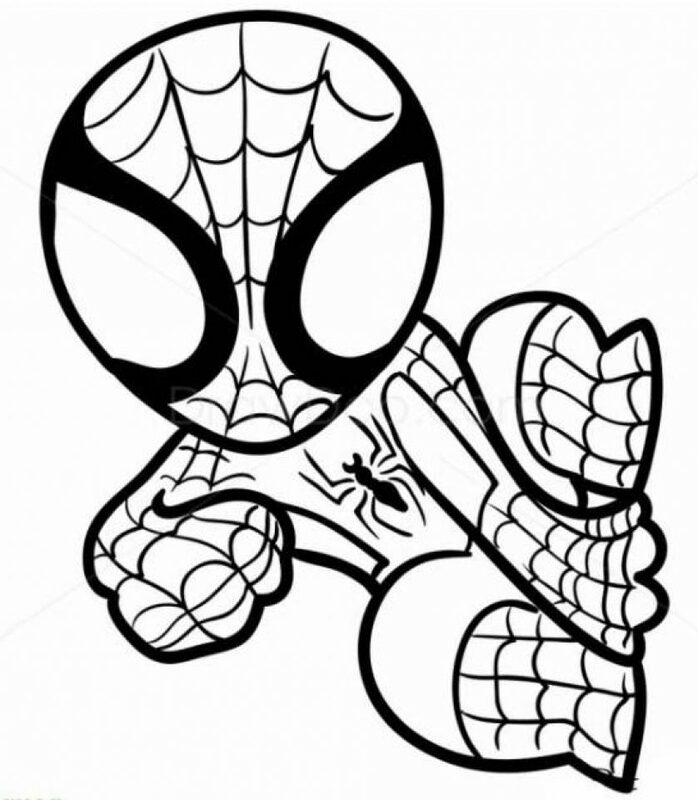 Women love Spider-Man. 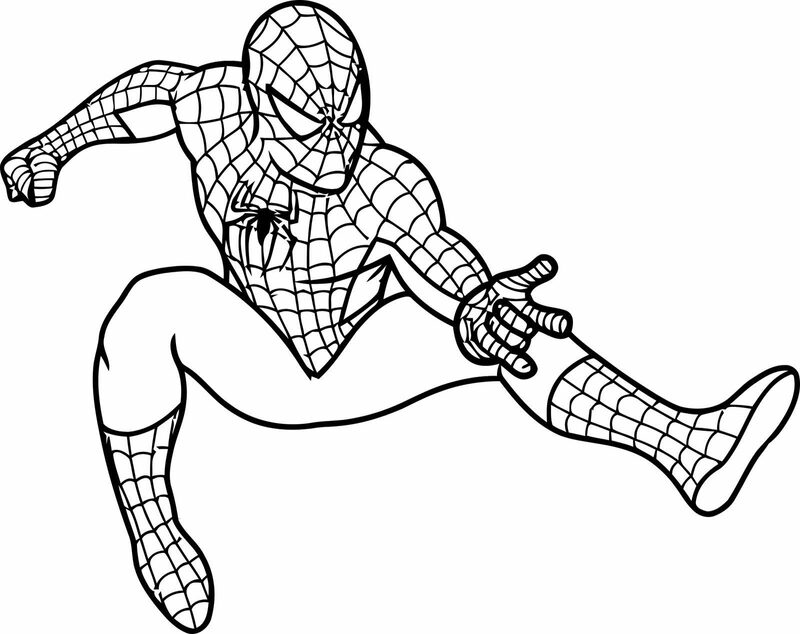 Victims of advertising for public institutions. 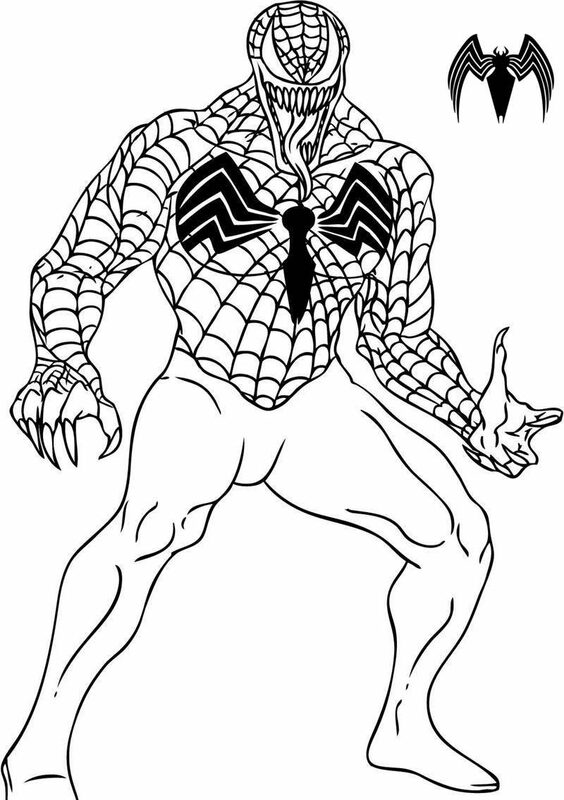 The favourite villain among the fans was conceived by a fan? 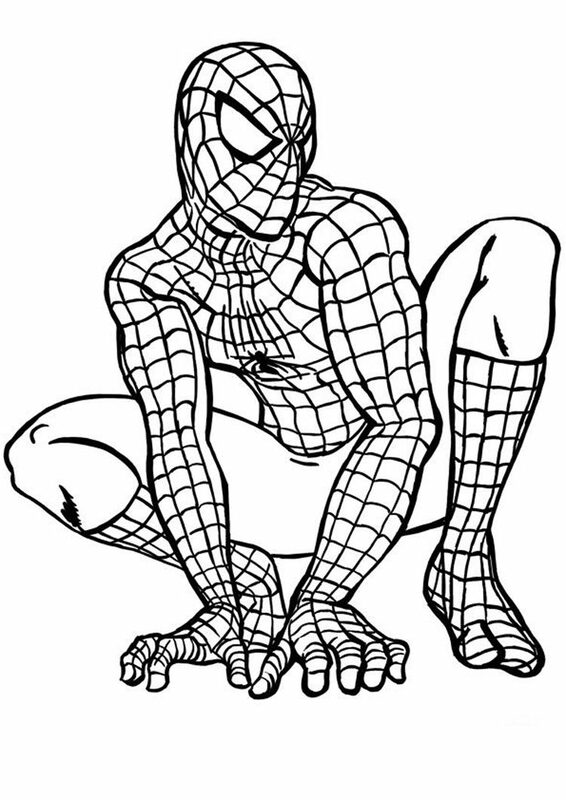 and Michael Jackson tried to buy Spider-Man. 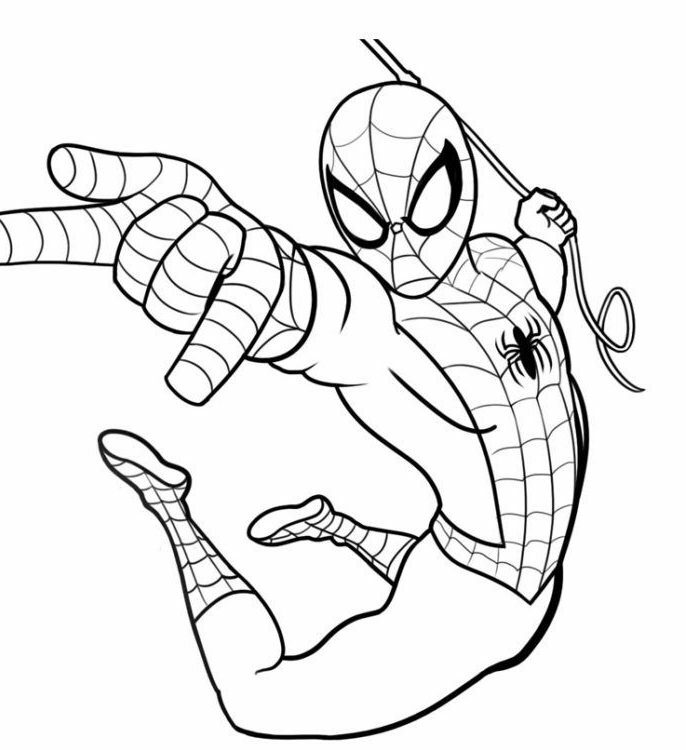 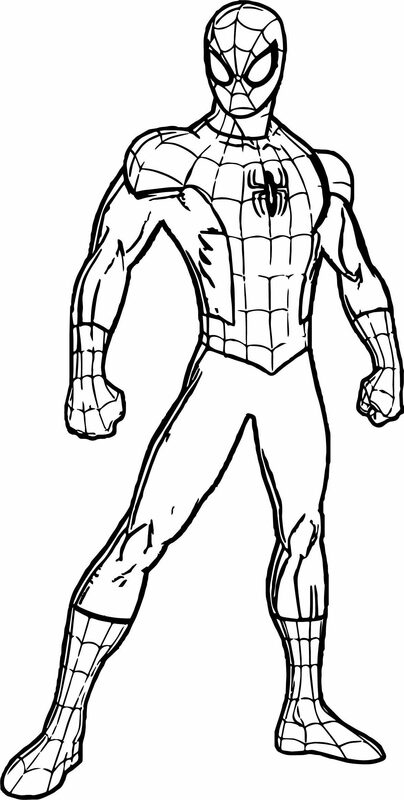 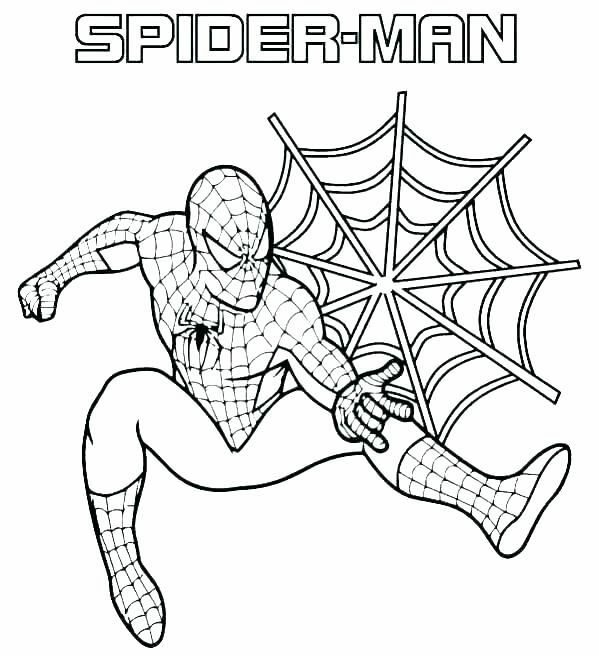 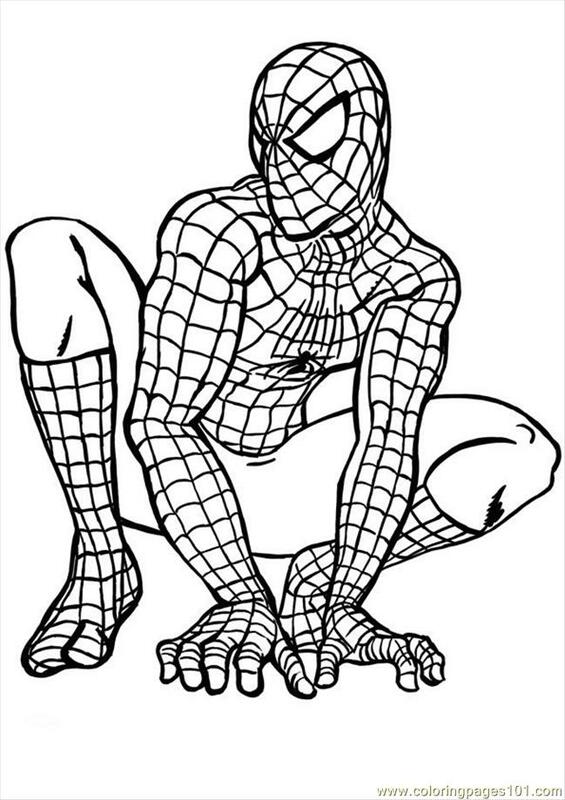 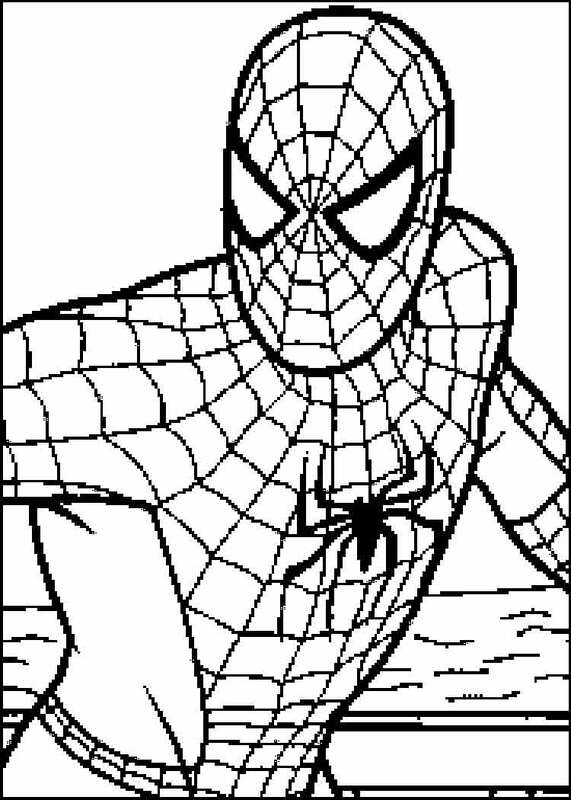 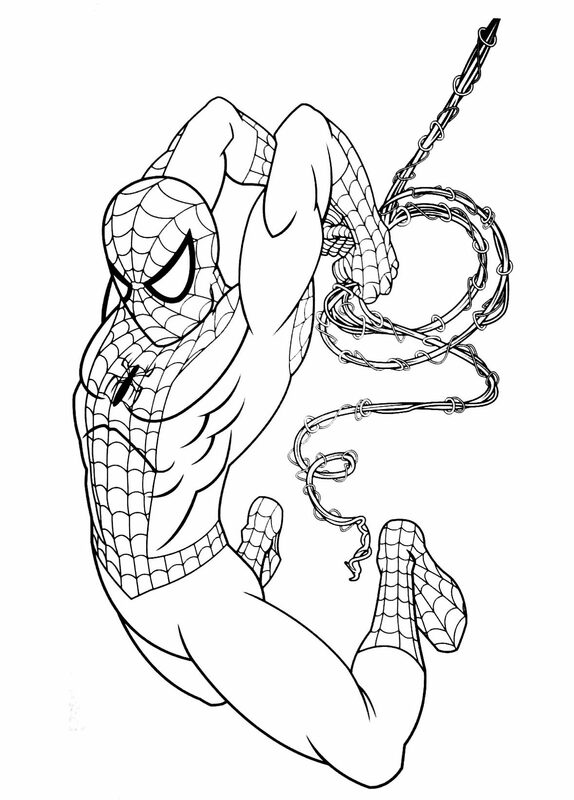 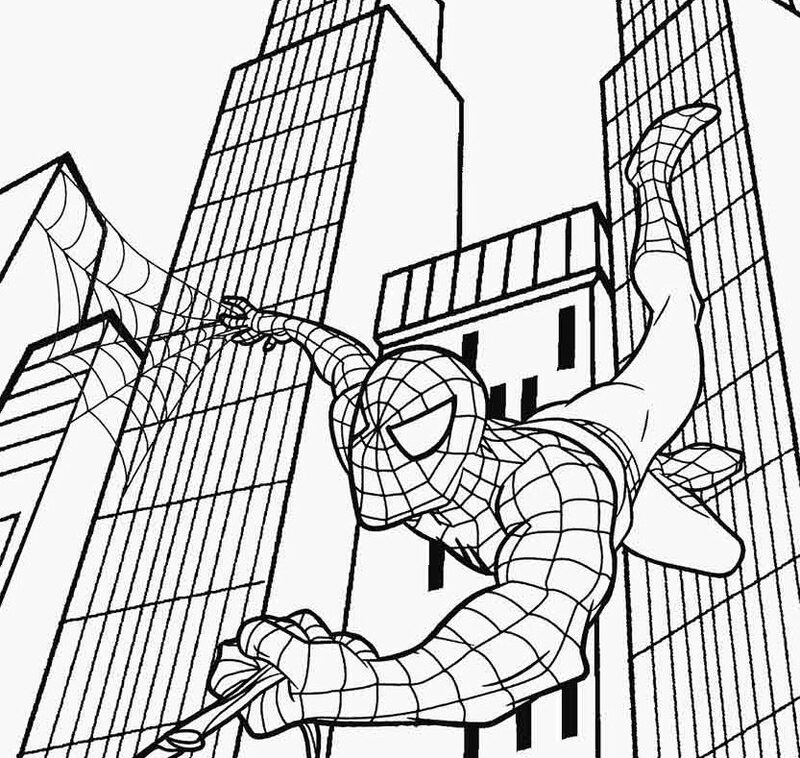 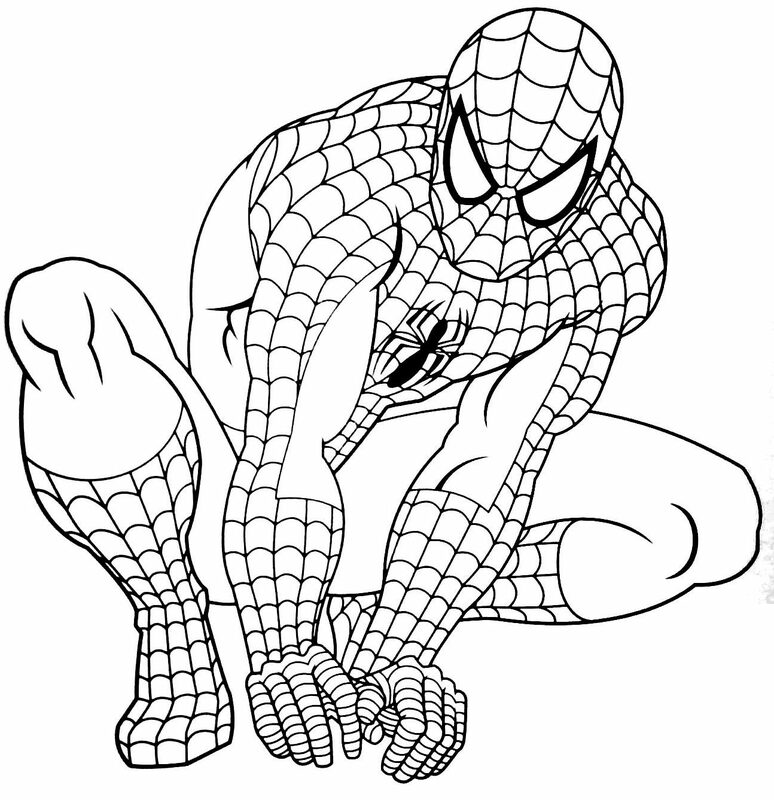 Here is unique spiderman coloring pages collection.